This week! Extended Due Date: 3/22! I'll be having open help time to answer questions and to help you with your submission. Just enter my chat room anytime during the following times this week! No need to message me! Just stop on by! Required for the contest! I apologize for telling you last week it was not. Most of the submissions, I've received so far have included the "sell it" step. If you did not include the "sell it" step and you want to send it to me, just moodle message me your submission. Last week we talked about the many ways to "sell" your invention. Need help? Join me this week during open office hours for help. *Remember, "Try it" & "Tweak it" are not required. You have a greater chance of being a finalist in the Invent It Challenge if you include those steps and you will get extra credit points in Inventions! 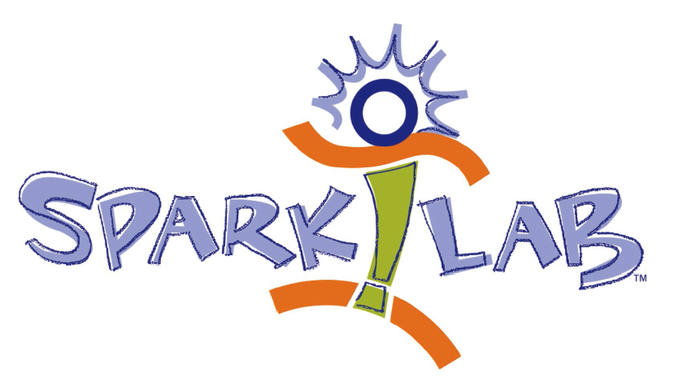 ePals Spark Lab! Invent It Challenge! Click here to explore the Smithsonian ePals Invent It Challenge! Wondering How Judges Score Entries? Click Here! This is the rubric the judges will use to score each entry! Discuss it with your home facilitator!